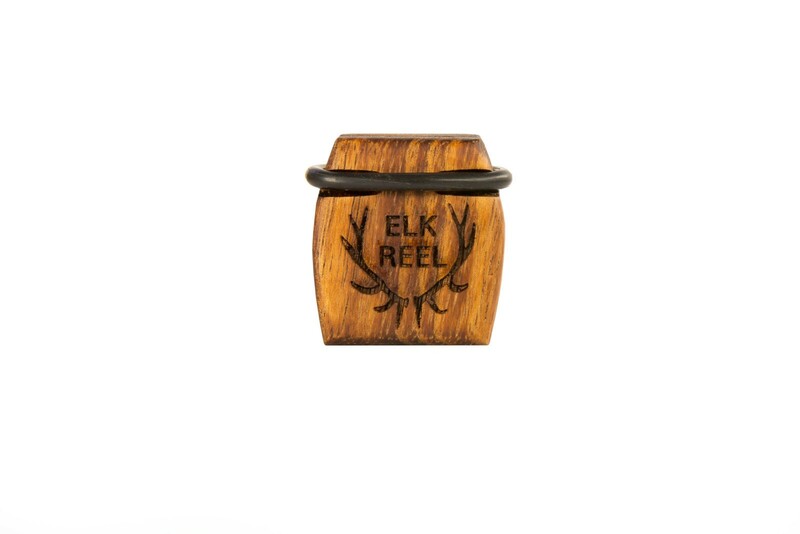 The groundbreaking design of our original Elk Reel, now made from a truly amazing material. 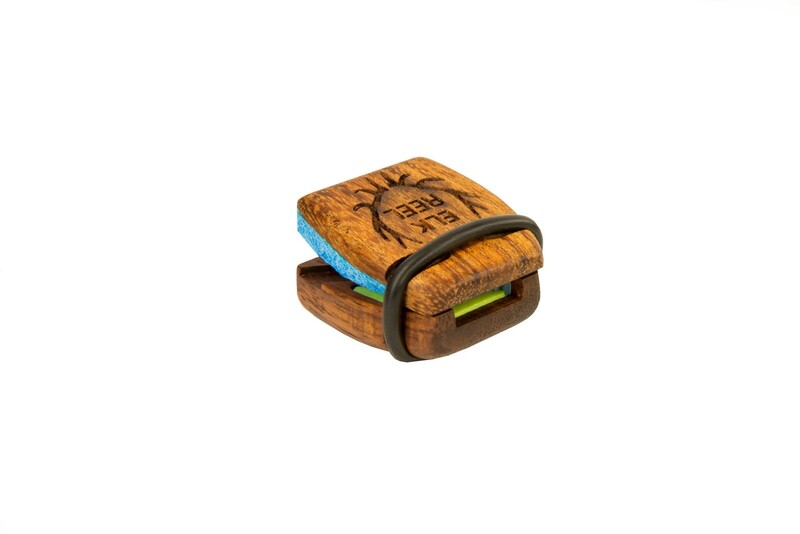 Rare Koa wood turns an effective killing tool into a tiny little piece of artwork. Stunning grains and hues as well as unique realistic tone! Every great once and awhile a product comes along that truly revolutionizes an industry. 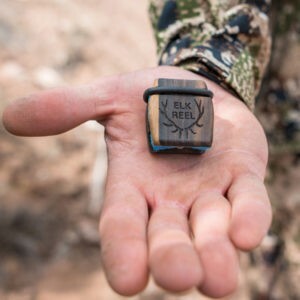 The Elk Reel cow elk call is exactly that! Introducing a new look, but the same great performance. Made from Koa wood, this cow elk call display a beautiful wood grain pattern, with a slight red tint to accentuate the natural look of the wood. The K Series Elk Reel cow Elk call is durable, easy to use, is amazingly consistent with finite volume and pitch control. The ultimate in playability, dependability and realism. Using our patented Reel design we take 11 separate parts and transform them into a moving symphony of elk calling power. Most companies claim revolutionary products and sell the same old tweaked junk. What we invented in our Reel is the former. It is the definition of a product that truly solves its now obsolete competitions issues. 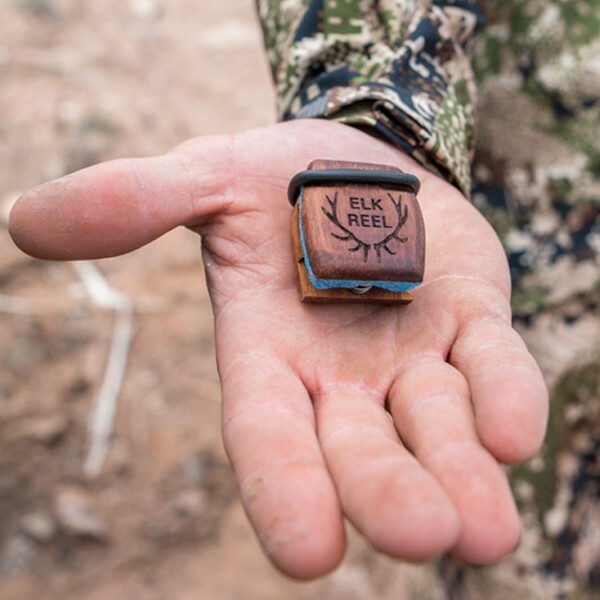 Stay tuned as we grow and save your original calls if you have any… We have heard from lots of customers putting the cow elk call they bought in the summer of 2016 in their gun safes. We think that says quite a bit and makes us extremely proud. We were sick of using a cow elk call that stuck, fell apart and just basically fell short of our expectations. So we set out to solve the issues of every cheap junky cow elk call that we had spent years using. 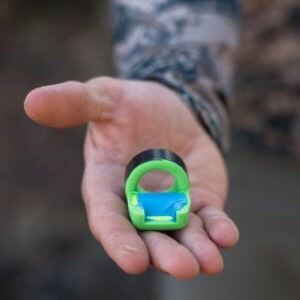 The K Series Elk Reel Elk call solves all the issues we’ve ever had with traditional call designs. It is a proven ultra effective Elk killing tool. If you are at all serious about Elk hunting you can’t afford to set foot in the Elk woods without an Elk Reel. Accurate sounds that play consistently kill elk not amped up marketing hype! This cow elk call uses our unique hinging action to trigger a size transforming reed. They play high notes and low notes and everything in between. The angle of closure of the top changes the pitch. Closed and the reed is very small. Open and it’s a full maximum raspy size. The unique replaceable (this is semi redundant the reeds last several seasons at least and counting…) 3D reeds catch the slightest amount of air. They function from a whisper to a scream with no change in reliability or ease of use. From calf sounds to cow talk. Locator bugles, low volume sneaking in to steal a cow bugles and full volume challenge bugles. 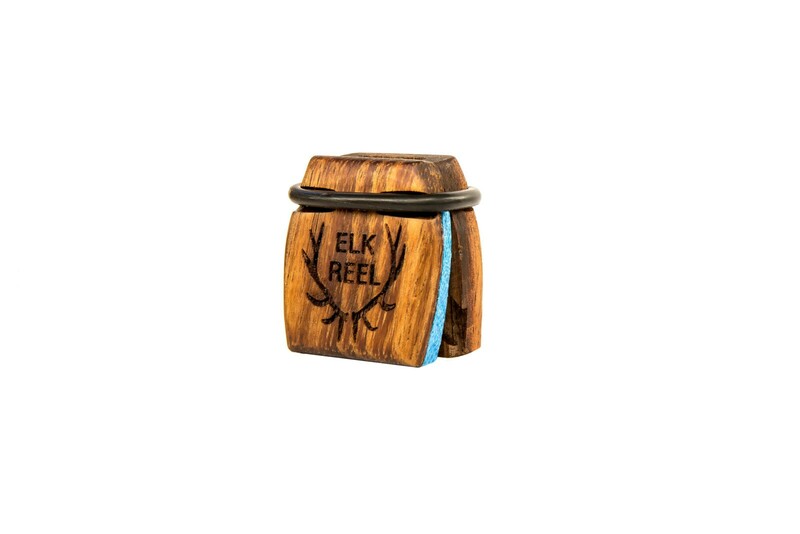 The K Series Elk Reel Elk call does it all. Buy one and try it and see if your eyes don’t light up! Can be operated with your hands or used hands free to stop an animal in a shooting lane. All wood construction for optimal acoustical performance. Wood offers exceptional tone producing qualities. Sounds incredibly life like. Design was optimized for durability. They are waterproof. Moisture does not affect the performance. They have killed late season elk down to -22 F they will not freeze! We have played our calls after soaking them in highly corrosive saltwater. Then tested them for months. Those calls still play today! You can leave them on the dash in the sun. The reeds can withstand 225 degrees Fahrenheit. Plastic reed retention pins make replacing a reed a snap. Our original calls used wooden pins. 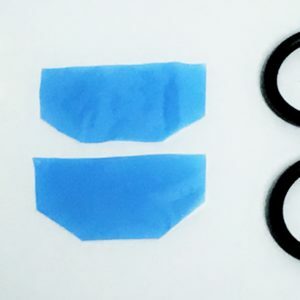 These upgrade the consistency of the sound as well as allow almost unlimited reed replacements. You will probably never need that feature!